Well, the week marches on. Today was Primary Election day in my state, and I watched a lot of people agonize over which terrible candidate to vote for. Yay for democracy! Ideally, the voting process should be nothing but exciting, but it’s harder this year than usual. Looking toward November is a worrisome occupation, at least for me. I want to believe that everything will turn out okay, but I’m in a negative frame of mind these days. Whenever I feel overwhelmed, I bake. There’s a mindful mindlessness about baking that lets my brain fall away a bit as I make ganache or press tart dough into a pan. The motions are repetitive, soothing, and exactly what I need sometimes. 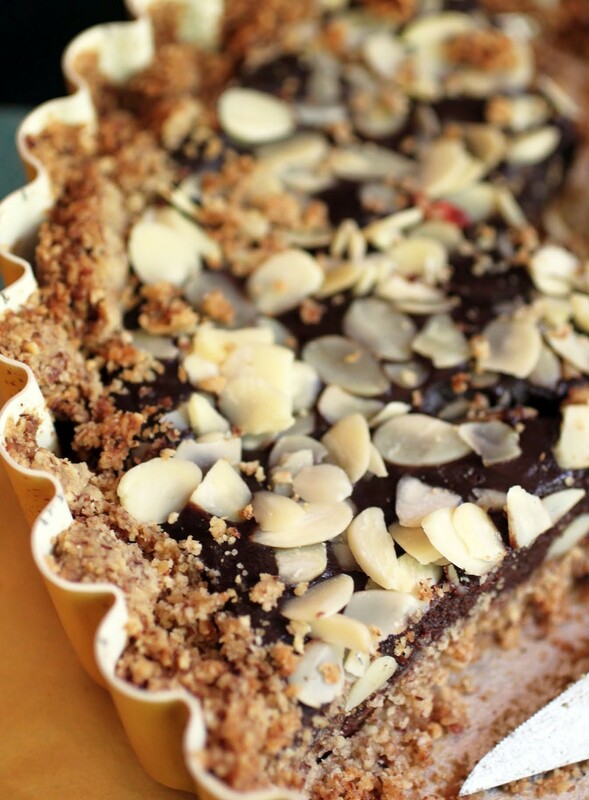 When the result is this mind-blowing linzer tart smothered in ganache and almonds, I can banish all the negativity and just think about the rich flavors exploding in my mouth. Confession: when it comes to bread dough, I’m a total hack. It has nothing to do with a fear of yeast, which has never really bothered me. It’s pretty easy to use, unless the yeast is dead. And that doesn’t happen very often. No, it’s more about the ultimate convenience and endless wonder of a bread machine. Why work on the dough myself when there’s a lovely machine sitting on my counter that can do all the heavy lifting for me? Now, now, bread enthusiasts. Back off. 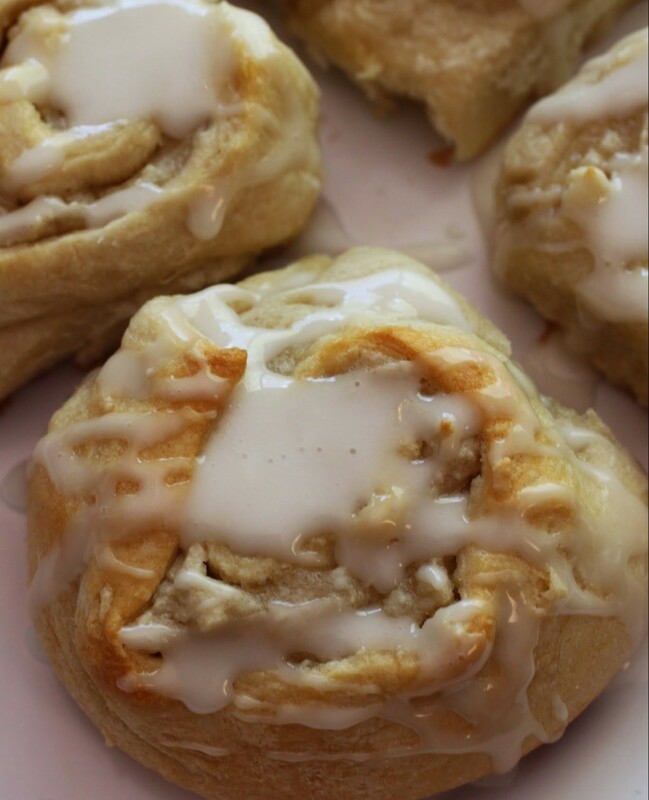 I’m sure that my machine can’t do the wonderful things you can do, but it sure can make some cinnamon rolls lickety-split. 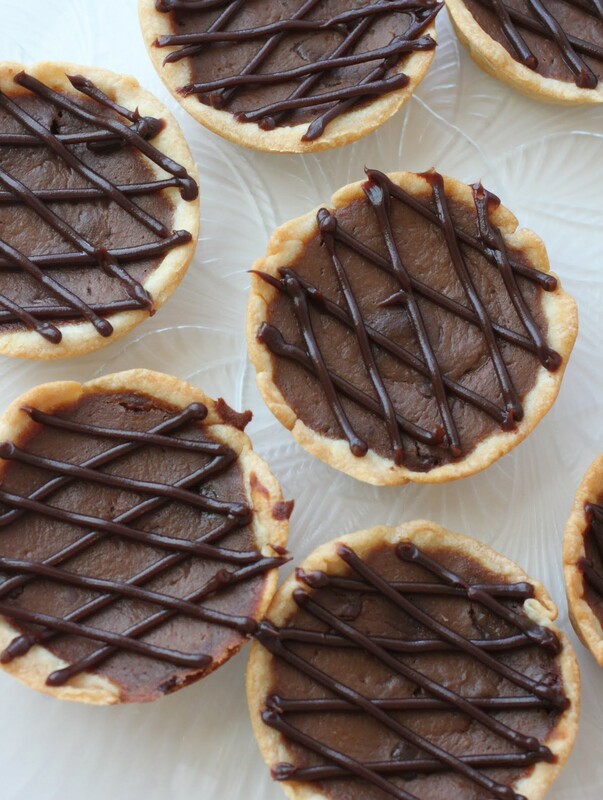 I made these (and they’re dairy-free, too!) the night of our big snowstorm, and they made a perfect breakfast to wake up to. As Snowzilla cleanup continues, I have been getting my baking on in a serious way. The only question is, who will receive all the fruits of my baking labor? Nothing sparks my carb cravings like being snowbound, so being trapped in the house means I had to make scones. And not just any scones, either. 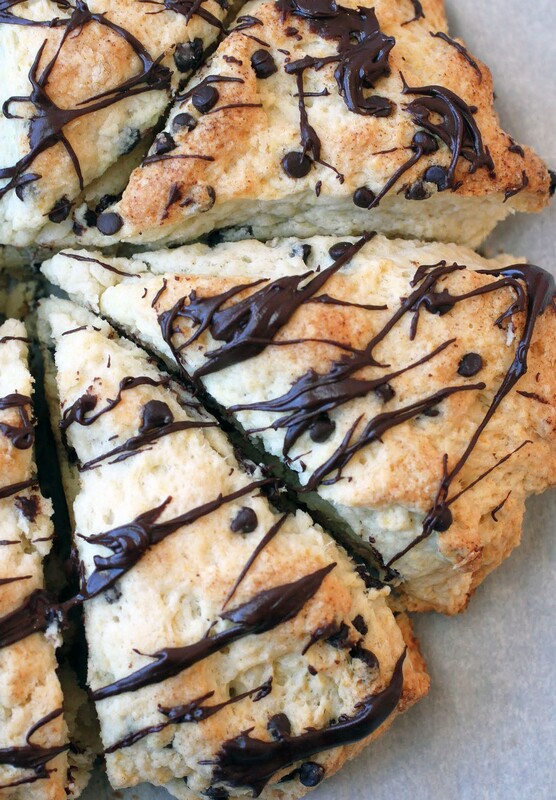 This recipe is a version of the great Dorie Greenspan’s cream scones, which come together quickly, easily, and perfectly. I only made one change: I added mini chocolate chips and drizzled chocolate on top. I mean, how could I not? But if you’re a purist, by all means leave them out. Oh, Thanksgiving. How you torture me. 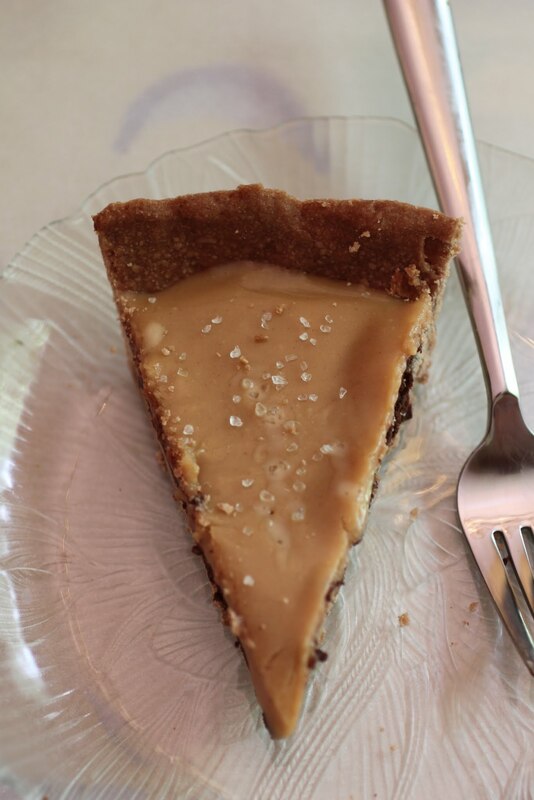 For weeks, I test out pie recipe after pie recipe, putting my very favorites right here on JAB for all to enjoy. But when the big day comes, I have to decide which pies to put on the table. So far, I’m committed to a Dutch apple pie with oat crust and some kind of cookie pie, as well as my pumpkin ganache pie. But that leaves two pies up in the air, plus a non-pie dessert. I’m thinking Kahlua cake. These little guys are certainly a serious contender. They’re small enough to be portion-controlled (though who wants that on Thanksgiving? ), and they have just the right amount of both chocolate and pumpkin. Plus, they’re elegant. I’m quite a fan. Breakfast is such a huge motivator in my life. I don’t let myself eat until after my workout. It’s good to have something to work toward! Does that work for everyone? Nope. My friend is more of an evening exerciser. By that time, I am done and a half. Can barely move, except to lift the fork to my mouth to eat dessert. That’s my workout later in the day! When you want a good breakfast treat that is homemade but easy, I recommend turning to refrigerated biscuits. Not to make biscuits with, silly. To make something far more fun. 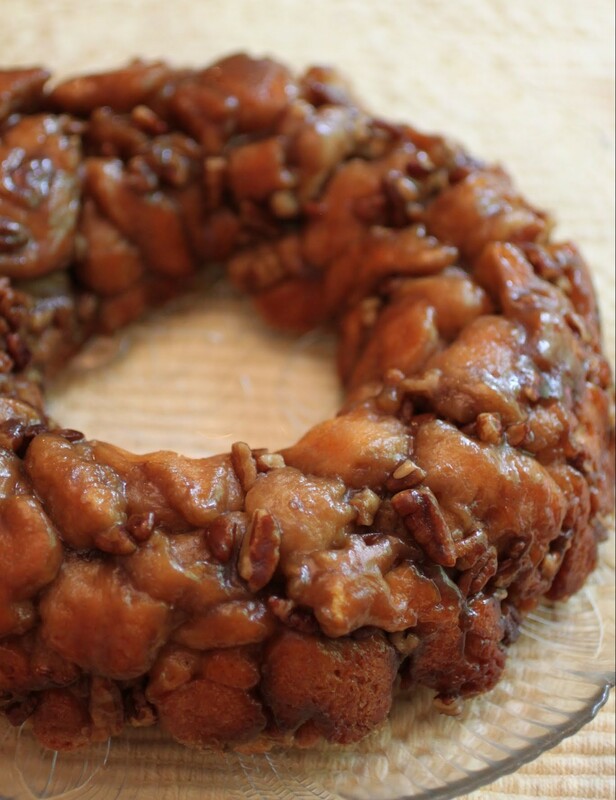 This salted caramel pecan pastry ring is delicious and perfect for the morning, not to mention pretty quick to put together. It takes the usual five minutes or so! I have no idea what to call this pie. Other than life-changing, that is. The idea of making a pie crust used to terrify me. I knew that it involved a food processor, which I owned, but couldn’t put together. Seriously. The directions were so confusing. But then, I found a way around it for an easy crust you can make in a bowl. More details on that later. By the way, I know how to use my food processor now. But whatever. 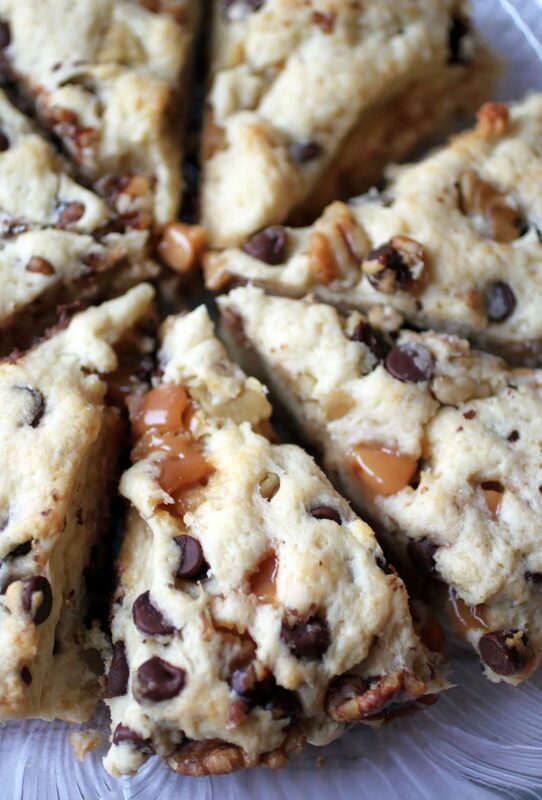 What makes this pie so amazing is peanut butter caramel. Salted peanut butter caramel. Yes, that exists. And it’s easy to make! It’s almost Mother’s Day! I can’t forget that. Geez, I’m a mother. Get it together, Mir. 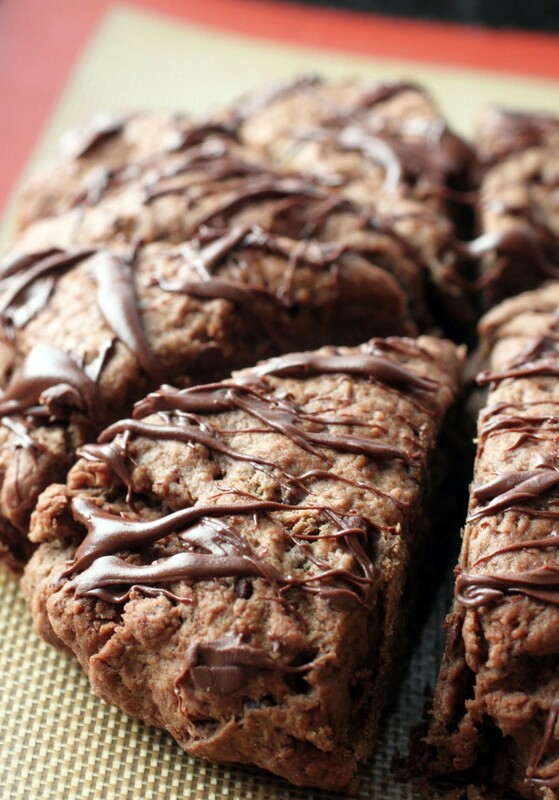 This recipe is for all you kids (or dads) out there who can’t bake. Like, not at all. You wouldn’t know what to do with a spatula if it came up and kissed you on the nose. Seriously, today’s class is called Pastry for Dummies. 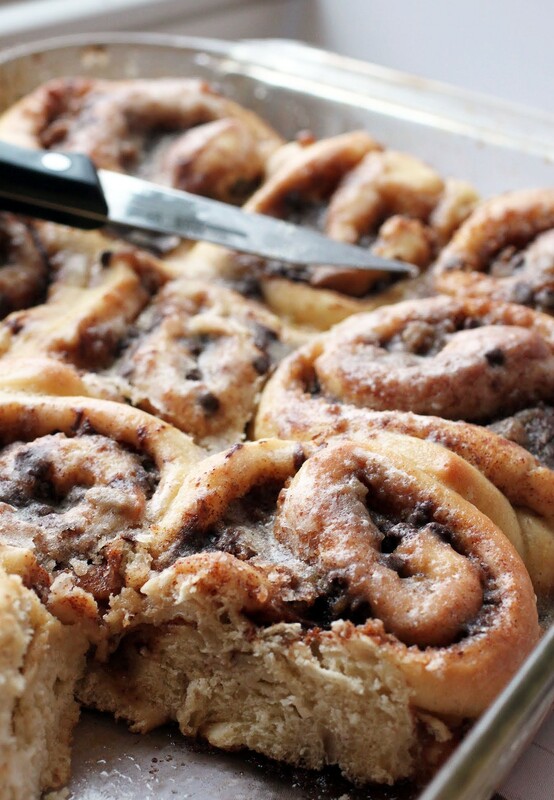 Or, as I like to call it, super-ridiculously-how-are-these-so-easy-to-make almond sweet rolls! Do you have a Thanksgiving food hangover? Can you take one more pie? 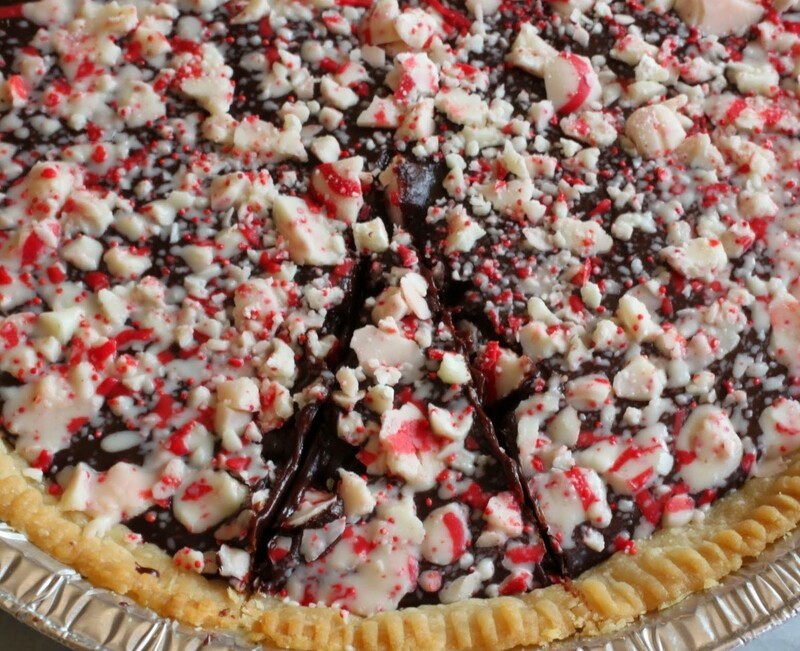 Sorry, but it’s still officially Pie Week here on Just About Baked. I see no reason to stop making pies. Why should I? As long as I’ve got breath in me, I will bake pies! Don’t worry, this one is easy. And delicious. And holiday-esque. And gluten-free. And mint, which is highly rare on this blog. In case you missed it earlier, I’m not so fond of mint.